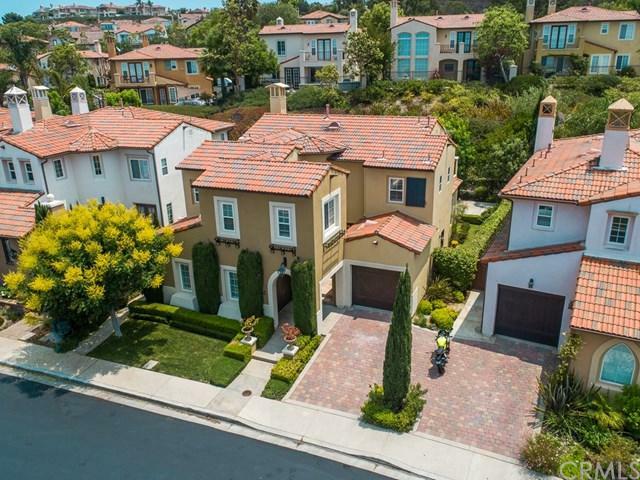 52 Renata, Newport Coast, CA 92657 (#300968808) :: Ascent Real Estate, Inc.
Beautiful home in the prestigious community of Tesoro. Magnificent courtyard that introduces you to a grand entry. A first floor bedroom with bathroom, can be used as an office or gym. Family room with fireplace, leads to an open kitchen with granite countertops and a breakfast/dining room. There is a formal dining room off the foyer. Upstairs you'll find a master bedroom suite with walk-in closet, and two additional bedrooms. There is a large family room upstairs with a computer station. 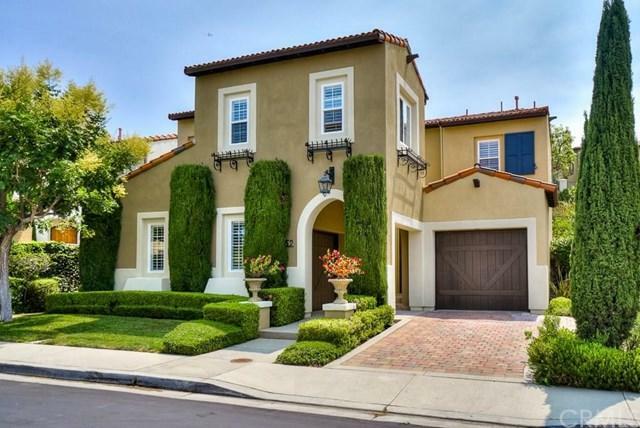 The Tesoro commu Beautiful home in the prestigious community of Tesoro. Magnificent courtyard that introduces you to a grand entry. A first floor bedroom with bathroom, can be used as an office or gym. Family room with fireplace, leads to an open kitchen with granite countertops and a breakfast/dining room. There is a formal dining room off the foyer. Upstairs you'll find a master bedroom suite with walk-in closet, and two additional bedrooms. There is a large family room upstairs with a computer station. The Tesoro community has it's own exclusive path to the Blue Ribbon Newport Coast Elementary School. The community offers you exclusive life style with access to two pools/spa, tennis courts, basketball court, etc. 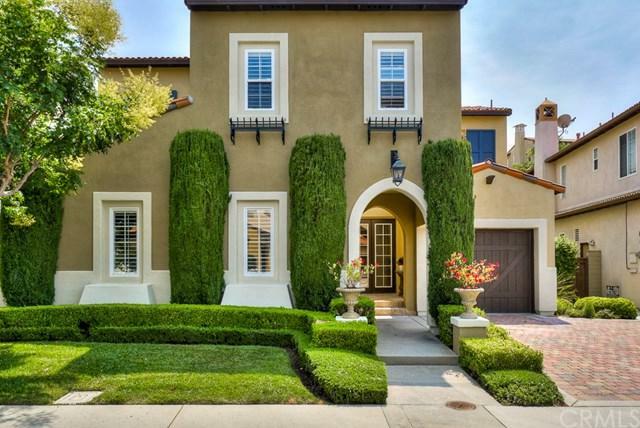 The home is convenient to Pavilions and Gelson's Super Markets. 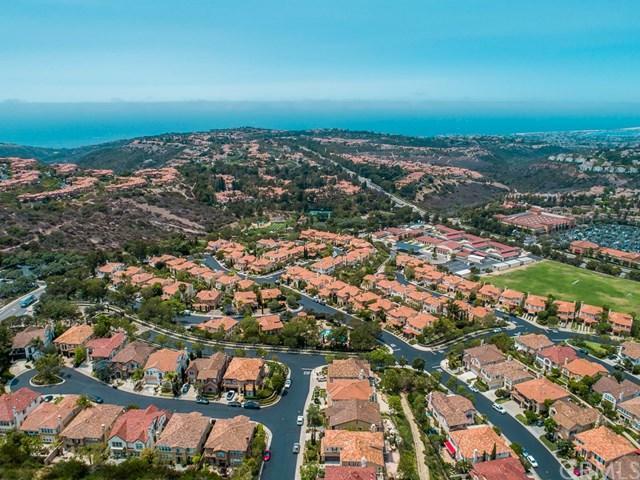 Fashion Island Mall and Crystal Cove State Park can become your playground. Pelican Hill Golf Club is just down the road. If you are looking for a friendly, family oriented community, this is the perfect choice.